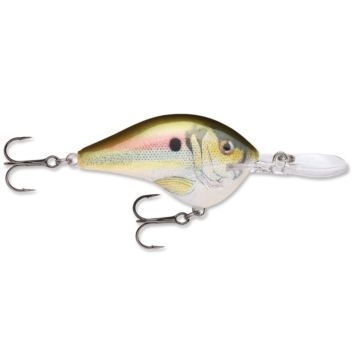 Fishing is a time to relax and have fun — but you still want to come home with more than just a few good stories. 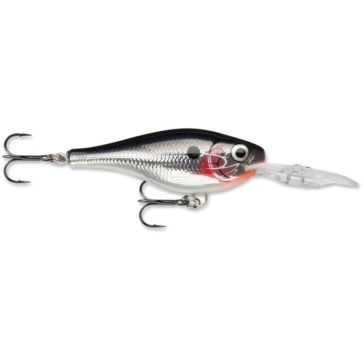 Rapala fishing lures and tools have been helping folks around the world catch their favorite fish since 1936. 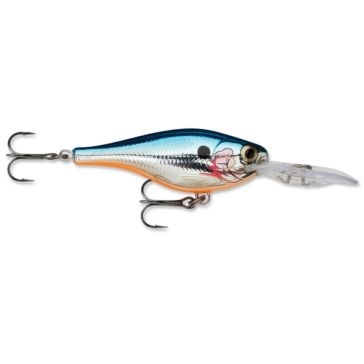 In fact, they’re the world’s largest fishing lure manufacturer, and hundreds of records have been set using Rapala lures and baits. 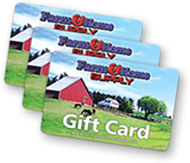 Farm and Home Supply has a lot of anglers come through our doors every day, and they go home happy when they leave with this proven fishing tackle. 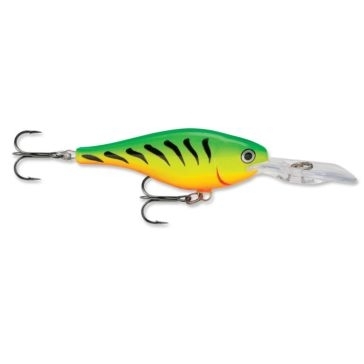 Shop Rapala when you need a new trout fishing lure, red fish lure, bass lure or anything else that your target can’t resist. 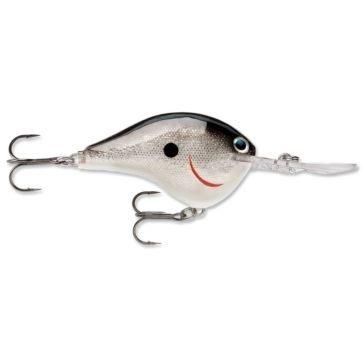 We stock dozens of hard baits, jigs, spinners and buzzbaits, from the tournament-winning Shad Rap to their jointed lures that look like wounded baitfish. 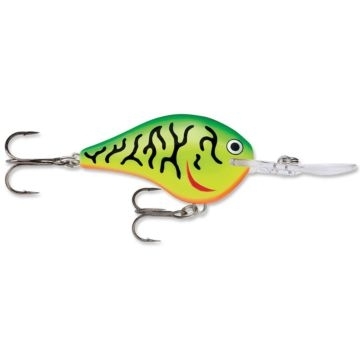 These lures are designed to look and act like the prey they crave so they just have to take a run. 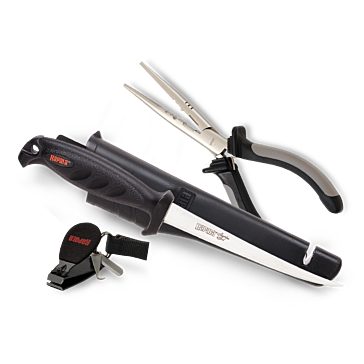 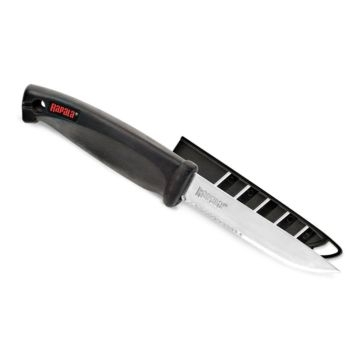 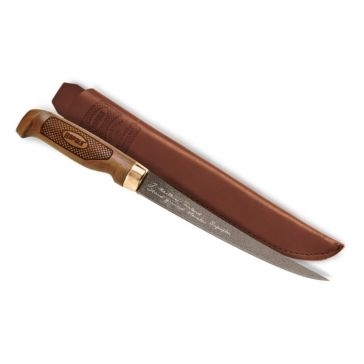 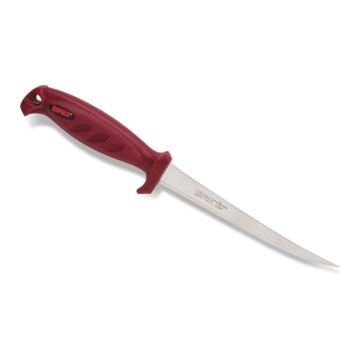 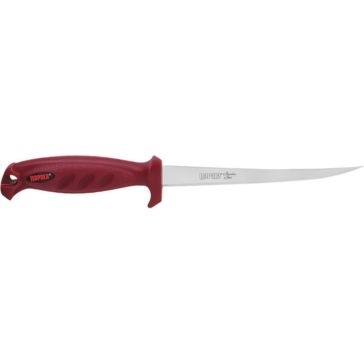 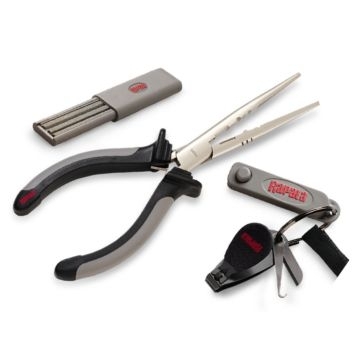 Rapala also makes quality fishing tools and knives. 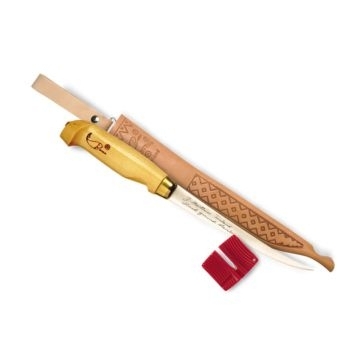 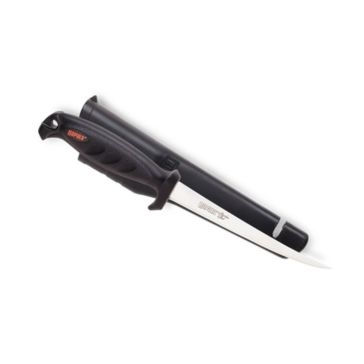 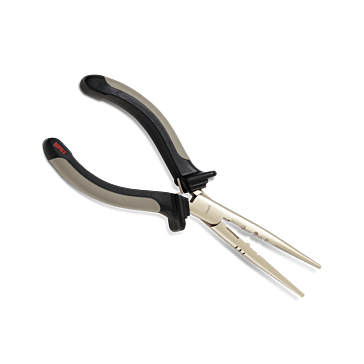 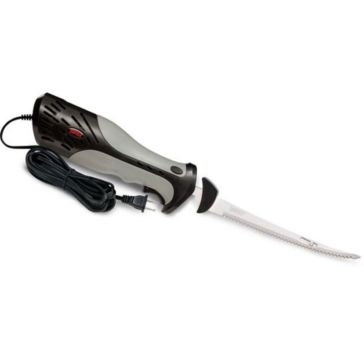 Get an electric fillet knife, utility knife, digital scales, fisherman’s pliers and other tools of the trade. 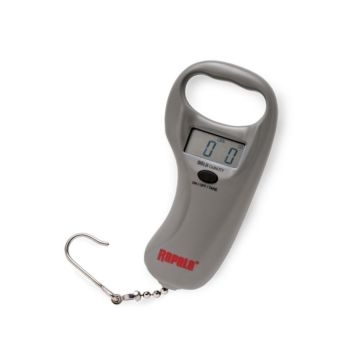 Fishing will always be in season when you have our Rapala tackle in your gear bag! 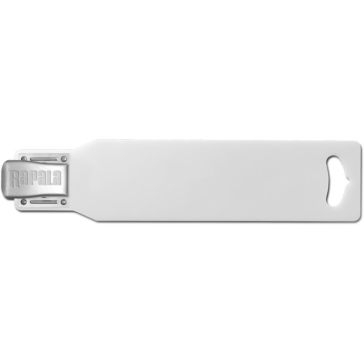 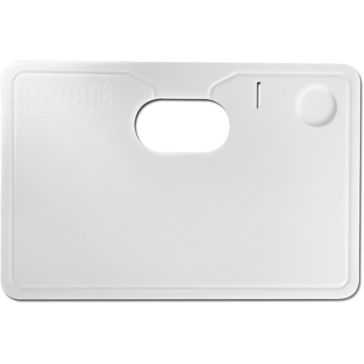 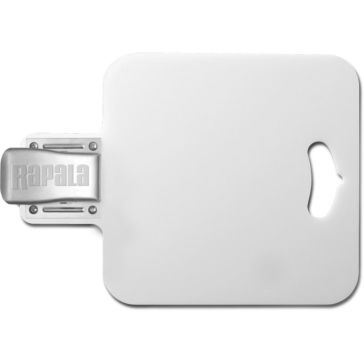 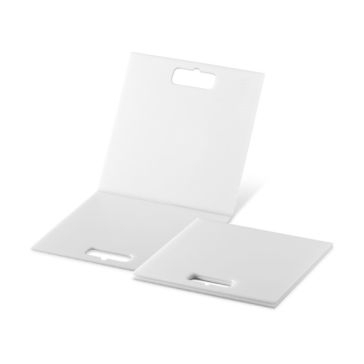 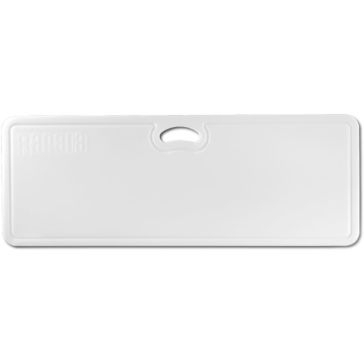 Rapala Pro Series Fillet/Prep Board 18.5"x47.5"
Rapala Fat Boy Fillet Board w/Clip 11.5"x18.5"
Rapala Pro Fillet Board w/Clip 5.5"x23.5"
Rapala Fillet 'n Carry Board 15.5"x23.5"
Rapala Folding Fillet Board 12"x23"
Rapala Folding Fillet Board 16"x31"